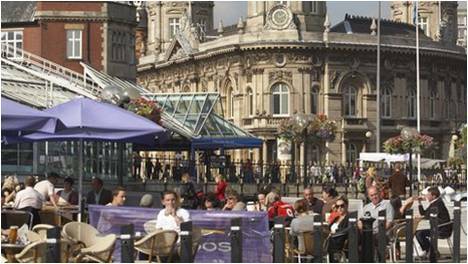 Hull has been recognised for the safety, quality and diversity of its city centre evening economy with the second award of a Purple Flag by The Association of Town Centre Management (ATCM). Alcohol related crime and violence in the city centre has fallen at key times, and particularly over weekends, with figures up to the summer of 2014 recording levels around 3% lower than for the same period in 2013 and 7% lower than 2012. Falling crime levels in the city centre at these key times are also reflected in figures from by the accident and emergency department at Hull Royal Infirmary for patients with alcohol intoxication issues. There were 7% fewer people seen in A&E for alcohol withdrawal or intoxication requiring hospital treatment up to July 2014 than for the same time in 2013, continuing a downward trend from spring 2012. The report also acknowledges an increase in footfall within the city centre at key times, particularly over the last year where figures indicate a rise of almost 10%. In particular the report praises the “excellent relationship” between the police and the other partners in a “Purple Flag community” which includes Street Angels, Street Marshalls and the door staff at city centre licensed premises. Well we don’t like to boast…..but sometimes you have to. For our part, we’d like to thank the rest of the organisations that we have worked on this. We know a lot of hard work has gone into it. 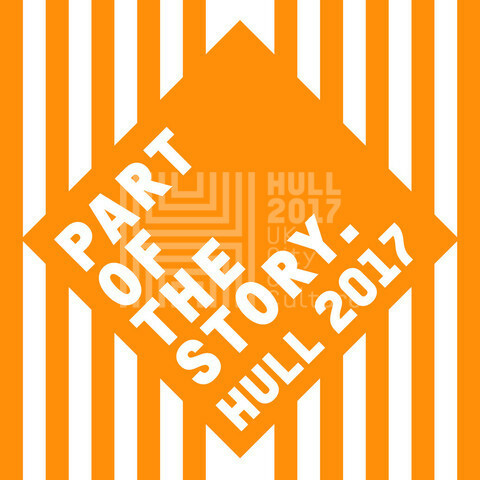 So thank you to Hull City Council, Hull BID, Humberside Police the Street Marshalls and door staff. Roll on City of Culture. We look forward to welcoming more visitors to our great city and helping ensure they enjoy our fabulous nightlife. 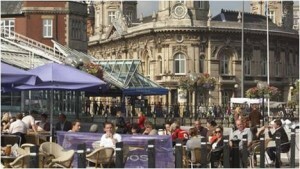 No Comments to "Hull is still a Purple Flag city…..and we helped!"